The longer we are with someone romantically, the easier it is to take them for granted. This is something you certainly want to avoid, as it can lead to problems with your relationship down the road. As long as you work to appreciate the other person, things will be great. This doesn't mean you have to run out and buy the person flowers or a present each day. There are plenty of small ways you can let them know you care, that will allow you to reconnect and enjoy each other's company. Escape into your fantasies: The next time you are in bed, try enacting a fantasy one of you has had in the past. This will bond you and help spice things up in the bedroom. Plan a date night: When is the last time you two went out, just yourselves? If you can't remember, then it is time for you to plan out a date night when you can devote all of your time and attention to each other. Talk often: While you two are at work all day, you should make the effort to talk on the phone at least two or three times. Even if these are just quick little conversations, it is a great way to let the other person know that you are thinking about them. 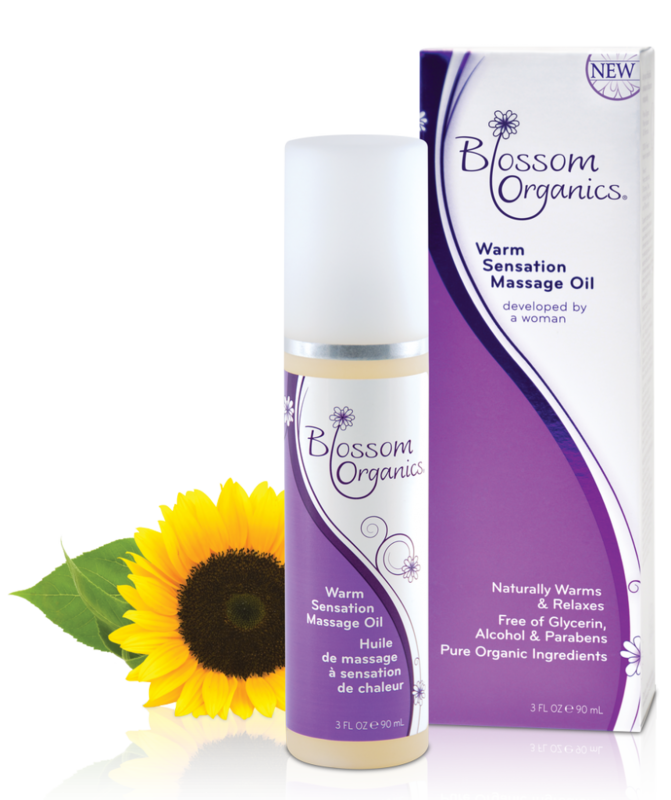 If you are looking to heat things up in the bedroom, be sure to try an arousal gel from Blossom Organics today! 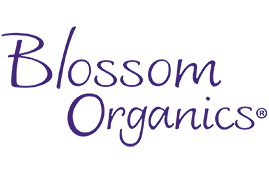 Check out the rest of our website to learn more about all of the different high-quality sexual lubricants that we offer.